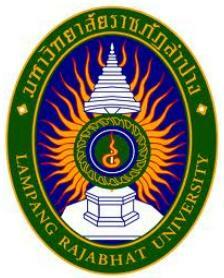 Lampang Rajabhat University is the public universities in Lampang province. Located in Mae Tha Road, Muang District, Lampang, 8 kilometers to the east, the major school diploma Prin’s and master’s degrees. It is education and academic services to the community. In the province of Lampang, Phrae, Nan, Lampang province and local personnel.